On Friday 8th July, the Department for Education published the long-awaited Sainsbury Review of Vocational Education, together with their response, the Skills Plan. The Skills Plan accepts the recommendations of the Sainsbury Review and sets out plans for wide-ranging reforms to technical and professional education. These include the introduction of new ‘routes’ through Further Education, including one in ‘creative and design’, and the franchising of each route to a single awarding body. 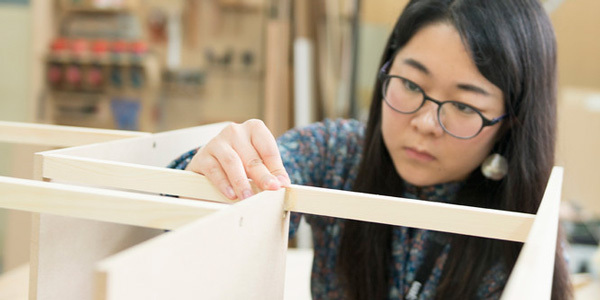 UAL Awarding Body welcomes the DfE’s desire to improve the qualifications and experiences on offer to young people, and will engage positively with these reforms over the coming months and years. We also look forward to further conversations with the DfE about ‘applied general’ qualifications, the category which all of our Level 3 qualifications fall into. You can find a summary of the reports on the TES website and you can access the full documents on the gov.uk website.